Routine maintenance is the non-negotiable responsibility of home ownership. 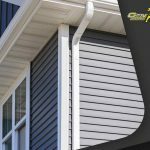 It’s your obligation to keep your siding, gutter and roofing systems in good repair through regular inspections and timely repairs. Proper upkeep isn’t just about reacting to problems early. Preventive maintenance is key to head off major problems and unplanned, steep expenses. 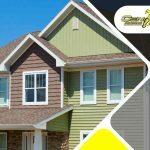 For Century Roofing and Siding, home improvement is an opportunity to not only replace something worn out but also get something better. Upgrading to better products allows you to prevent similar problems from recurring. Any honest siding, gutter and roofing company would advise you against overspending on your improvement. A good rule of thumb is to conform to the house-exterior conventions you can observe in your neighborhood. Sure, equity may boost the price of your house if you decide to sell later on. However, making changes in hopes of overshadowing nearby properties could work against you. There’s nothing wrong with DIYing as long as you know the lines you shouldn’t cross. Projects that involve height and/or electricity, like roofing work, are better left in the hands of professionals. You’d be hard-pressed to find a cheap contractor that can deliver flawless workmanship. Nine times out of ten, the price a company is willing to charge is a reflection of its crew’s technical proficiency. Judge roofers as well as siding and gutter contractors by their awards and certifications, not by their bid. 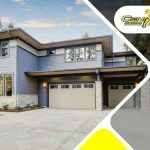 As an extensively experienced and proudly credentialed company, Century Roofing and Siding guarantees sterling work and world-class customer service. Call us at (613) 209-2662 today to discuss your home improvement needs and get your free estimate. 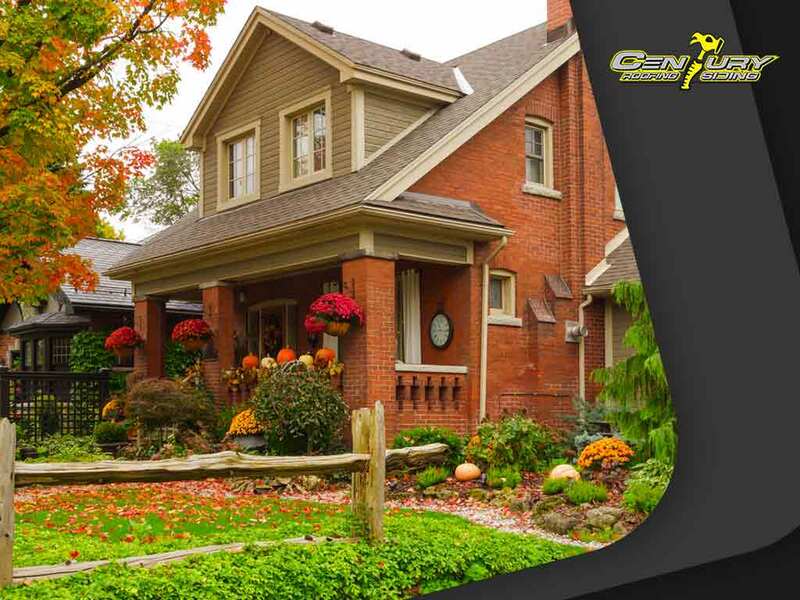 We serve homeowners in Ottawa, Ontario, and the surrounding communities.